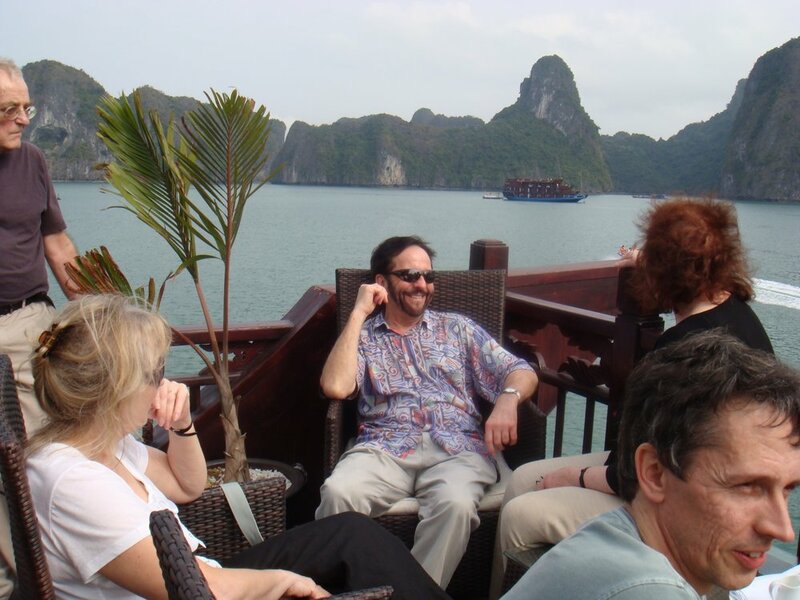 Follow the success of our Vietnam tour in 2009 and subsequent tours to Buenos Aires, Argentina, the Tango Alchemy team is organising another trip to this amazing country to share with you the most beautiful scenery and cultural charms that Vietnam has to offer. Meander round the of rock formations in the Halong Bay and tango the night away on the deck of a boat. Float the lanterns down the beautiful perfume river of Hue, chill out by the beach in between trips to the exuberant acient town of Hoi An. Dance the nights away at the Vietnam Tango Marathon, inhale the delights of the local life in the Mekong Delta, retreat in the grandeur in one of the oldest of the French colonial Grand Hotel whilst sampling the hussle & bustle of Ho Chi Minh city. A truly spectacular tango holiday covering North to South Vietnam. 4 days 4/5* accommodation. Classic Hanoi and magical Boat cruise on Ha Long Bay with a milonga with the locals and on board. 7 days 4/5* accommodation. The Imperial city, Ancient town and beach and Tango Marathon. 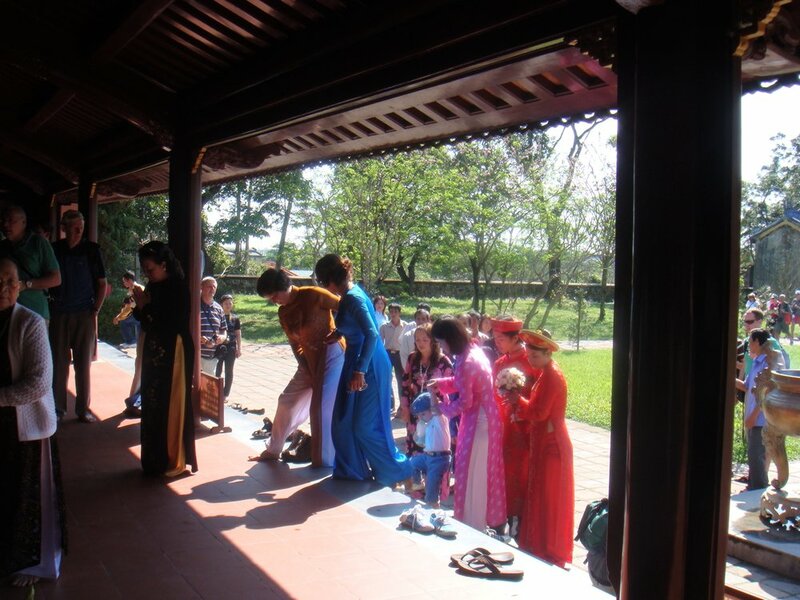 Cultural tours Hue/ Danang / Hoi An. 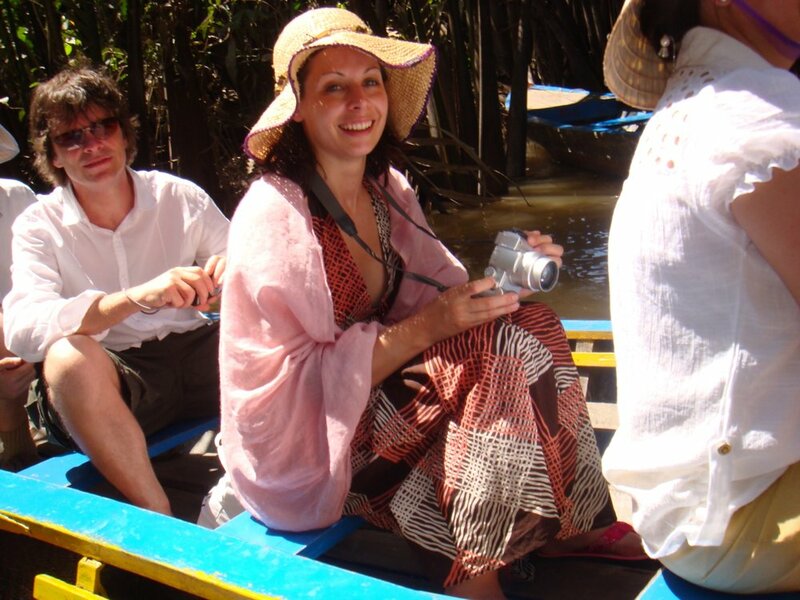 3 days in Saigon with Mekong Delta tours and tango with the locals. Not part of the tour but if you would like to extended to a relaxing beach holiday we recommend 4 days Phu Quoc Island. Private bus transfers from/to Airport (at a specific time) Cultural tours in all destinations with dedicated English speaking guides. Milonga entries with the Locals in Hanoi, Hue, Hoi An, HCM City. Admission to VN Tango Marathon.